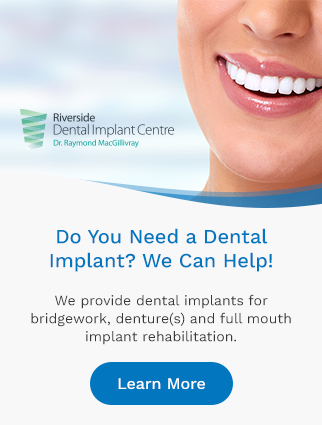 At Riverside Dental, we fit the children of Sydney Mines with mouth guards or bite guards. We also provide snoring appliances to help the Sydney River community sleep and breathe better. Visit us in Sydney River! It's important to wear a mouth guard to protect your teeth, mouth and jaws while playing sports. Whether you're a child or an adult, a custom-fitted mouth guard is the best way to protect your teeth and jaw when participating in activities such as sports or gymnastics. Sleep apnea is a common disorder that causes sufferers to have one or more pauses in breathing and/or shallow breaths during sleep. These pauses can last for a few seconds to a few minutes, and can occur 30 times or more in an hour. Riverside Dental provides custom mouth guards to protect the mouths and jaws of the children of Sydney River. We also offer treatment for our Sydney River patients suffering from sleeping and breathing issues. Contact us to learn more about these and other services we offer.